I love ’em. We should have more. All Mondays ideally… but no, ignore that, that’s not practical for a productive working life. However when they do come along it’s good to use them. 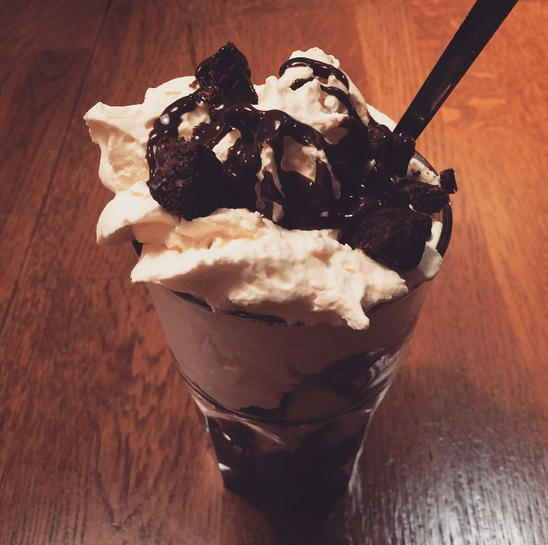 For the most recent bank holiday weekend (Easter) I made mine into a beaut of a five dayer. That’s right folks five whole days off and I am going to tell you how I spent them. 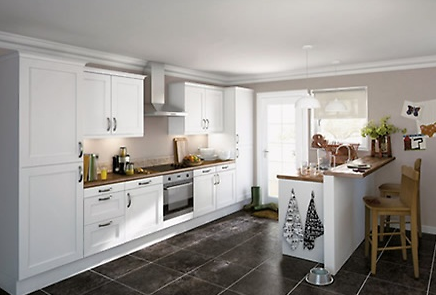 Kitchen Shopping – I have my heart set on a Homebase basic, country style like this. Hen Planning – Myself and my buddy Alice are busy planning a hen for our lovely friend Ailie who is getting hitched in June. I will share some info after the event, for fear that she might get wind of what the deal is. 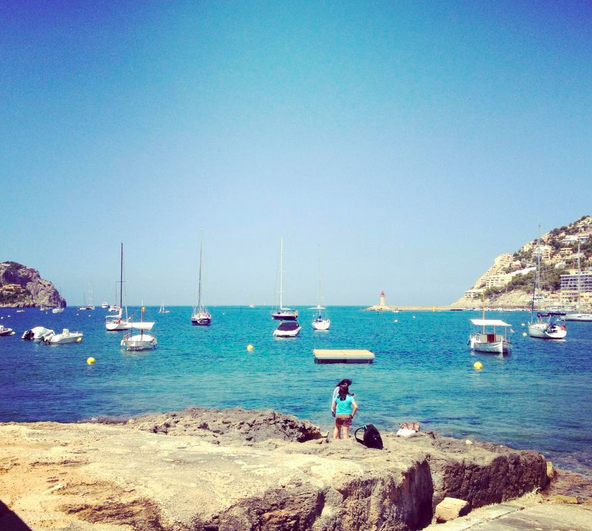 Holiday Planning – I’m tagging on to my sisters holiday in September for a long weekend in Majorca and I can’t wait! Waking up some hungover men – J went out with some Sussex based buds for what I am calling his sussex stag. Lunching with Fran and Amy at Burgers & Cocktails by Giraffe – It was lush and I was good and had a salad until I had a delicious Sundae for dessert. Oops. Being lazy – then feeling bad about being lazy and going to the gym. Going for Dinner – With the lovely Lou, Lou, Adam and Jo – We went to Breeze and I’d go again. The food was tasty and it had a good vibe (forgive me for the use of vibe). It was very hot there though – knitwear not necessary! Eating – Easter Sunday lunch was spent with all of J’s family tucking into a great lunch his dad cooked and too many dessert and then chocolate eggs. We did venture out on a little little walk around the village but not long enough to warrant the sheer quantity of chocolate. Watching a detective drama – Vera on ITV on sunday evenings – I don’t know that I am sold but I did watch the whole thing. Ask me again after this weekend. Walking – We were so lucky to have such beautiful weather for a walk on Monday (the second bank holiday) and I got sunburnt would you believe it! 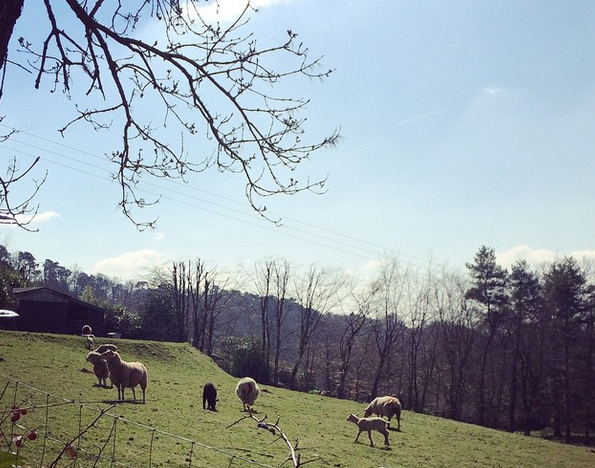 We saw lambs – spring lambs! Awwww. More Eating – We had takeaway round our flat with some friends from Mumbai Express in Brighton – what we believe to be the best Indian takeaway in the City. Personal opinion but you should totes check them out – I love the vegetarian Thali. So I think you’ll agree a lot was packed in, and I probably need to go on a fast to repair the damage done to my pre-wedding eating plan but it was fun and I can’t wait for the may bank holiday in a few weeks time.